1st Canterbury Boys’ and Girls’ Brigades companies meet together on Friday nights in term times. Each week, through activities, games and devotions we share the Word of God. We’re a uniformed youth group where children and young people can work towards badges and prestigious awards. Several times a year we also join with other local Brigade companies to enjoy activities together. Attending Brigades costs £1.50 per child per week but if this is a problem please speak to one of the team in the strictest confidence. Subs can be paid weekly or termly. We also run a tuck shop at the end of each evening where the children can spend their pocket money. During our primary school age group (6 PM – 7:15 PM) we host a parents’ café where parents can sit, relax, chat and enjoy free refreshments. You’d be more than welcome to join us! 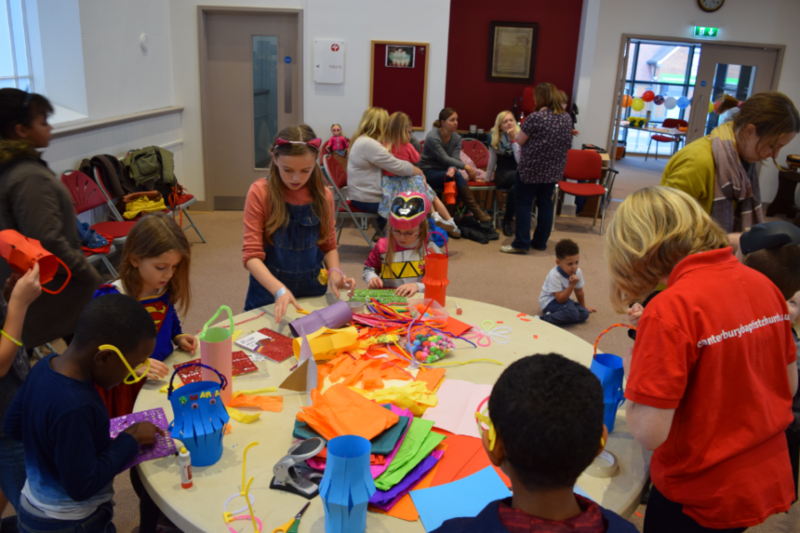 Our primary age groups enjoy a programme full of crafts and games as they follow various themes over the year. One term we might look at helping others while another could be about the emergency services, or holidays. Our Juniors get the opportunity to meet up with other local Brigade companies for competitions and for our yearly weekend camps. We also take part in our popular local swimming gala. For children in secondary school our programme gets more varied. We still play a lot of games but also take part in bigger projects. Our young people often help to host our fundraising evenings which have proven to be very popular. Like our younger groups there’s also a yearly weekend camp and the option to take part in competitions with the other local companies. Little Seeds is our parent, baby and toddler group here at CBC that runs every Tuesday morning from 9:30am – 11:30am during term time. There are loads of things to play with, from cars and toys to dressing up and play dough. We sometimes offer crafts for the children to do and we always finish our session with some nursery rhymes together. There is a small cost of £2 per family that includes hot drinks and cakes for the adults and a snack and drink for the children. Keep up to date via our Facebook page here. 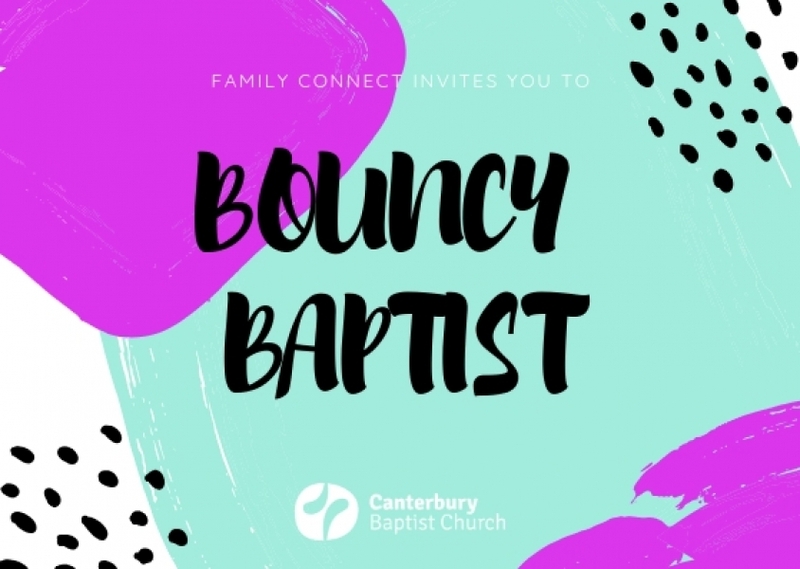 Family Connect is pretty straightforward – we want to connect families with each other and with the church. 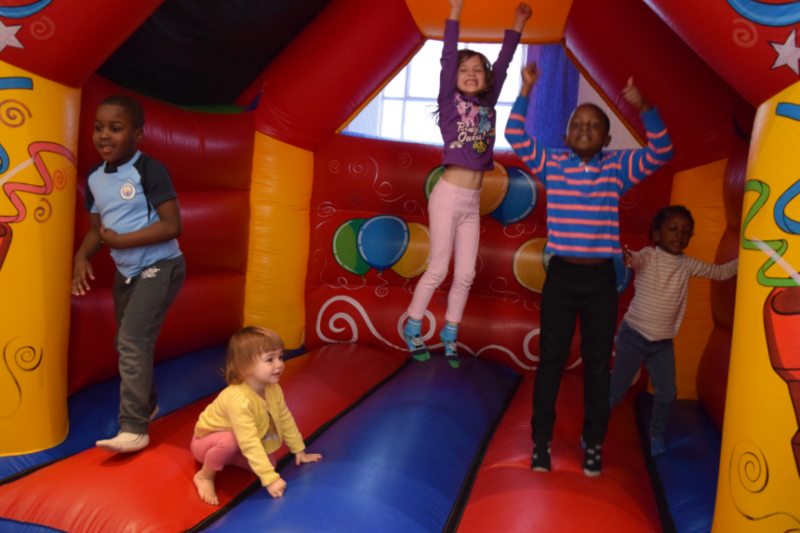 We do this by putting on events and parties that are accessible for the whole family and provide lots of opportunities for fun and laughter. Keep up to date with events via our Facebook page here. 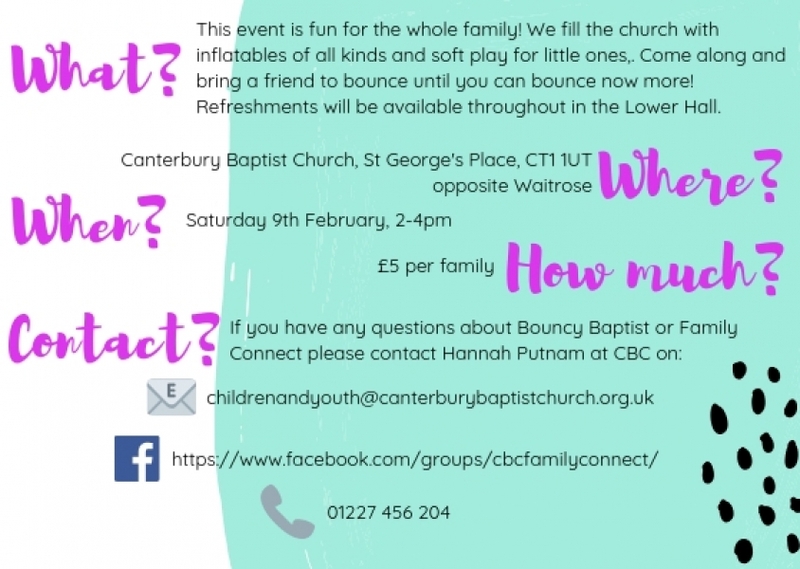 Canterbury is a city with lots of churches who share our view that children’s and youth ministry is really important. 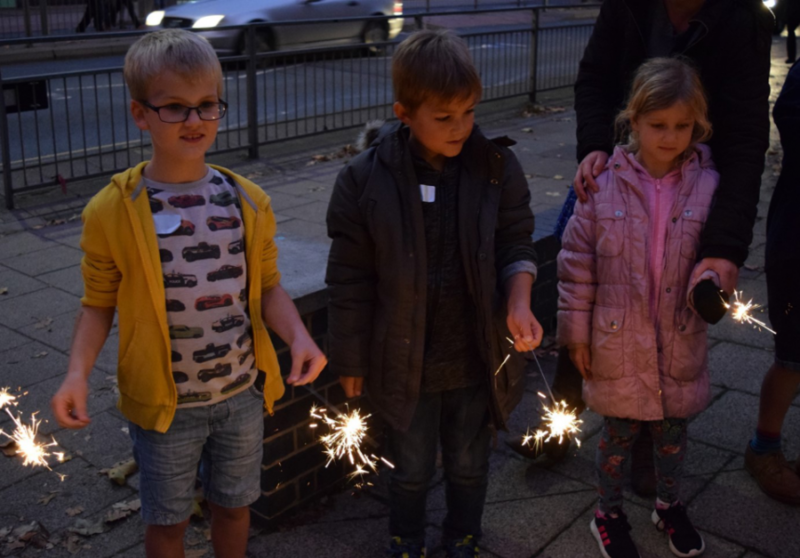 That is why all the teams from churches across our city get together each term to provide events for children and young people to come together, hear about Jesus and be encouraged to live for him. Alive is a children’s ministry full of games, worship, bible teaching and leaders who aren’t afraid to make a fool of themselves! 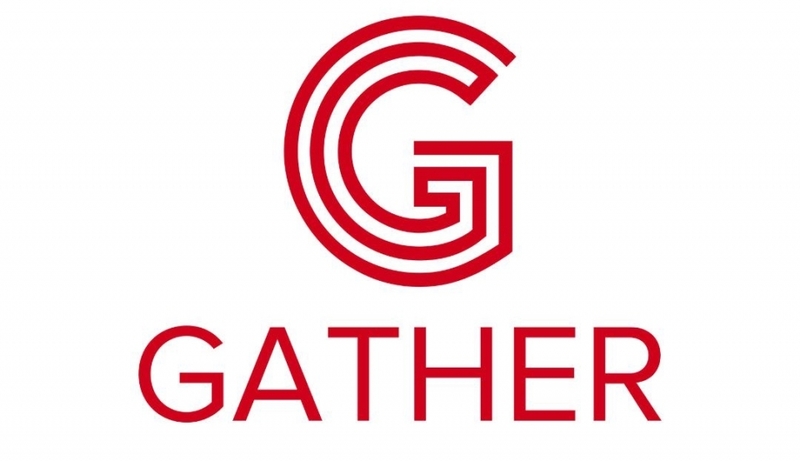 Follow us on Instagram @Gatherkent for all the latest news and updates.